When it rains in Buenos Aires, it really, REALLY rains. It’s never fun to be on holiday in the rain, but luckily the Argentine capital has plenty of things to keep you busy if the weather isn’t in your favour. Check out our list of how to make the best of a rainy day in Buenos Aires. One of the best things to do on a rainy day in Buenos Aires is to hit up an art gallery or museum. 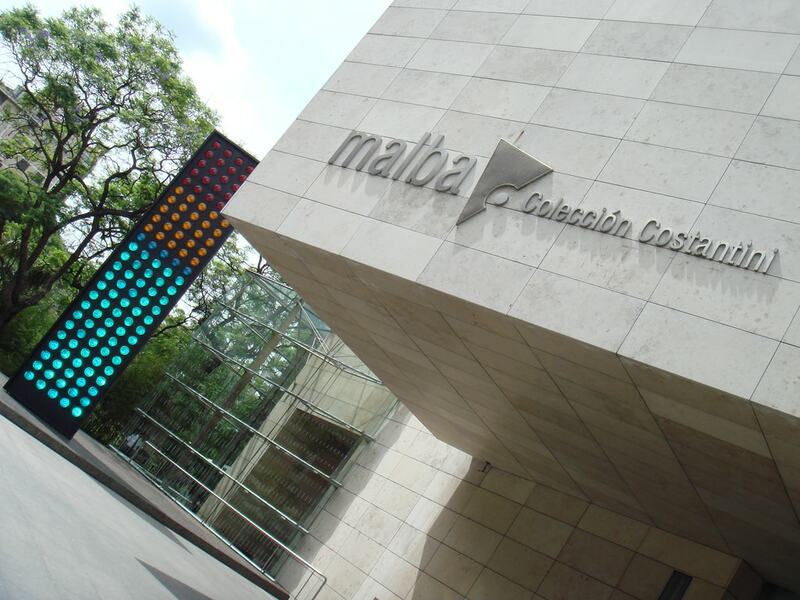 Buenos Aires is home to some of the most highly regarded art institutions in South America, the MALBA (Buenos Aires Latin American Art Museum) being one of them. With an impressive permanent collection showcasing the best of Latin American art with pieces by Frida Kahlo and Antonio Berni, the MALBA is housed in a contemporary building on the border of Palermo and Recoleta, and also has a great cafe and bookshop where you can while away a few hours until the rain stops outside. If you fancy heading south, or happen to get caught in the rain while you are exploring the popular tourist sights in La Boca, head to Fundacion PROA for cover and culture. 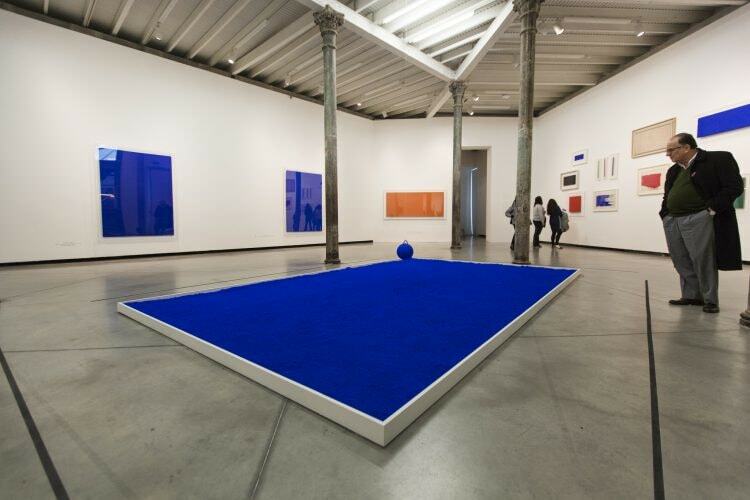 With recent exhibitions by Ai Weiwei and an Yves Klein retrospective gracing the rooms of this contemporary art gallery, there is no better place for shelter from the downpour than inside the walls of the PROA. Check out their great bookshop for some unique art finds. 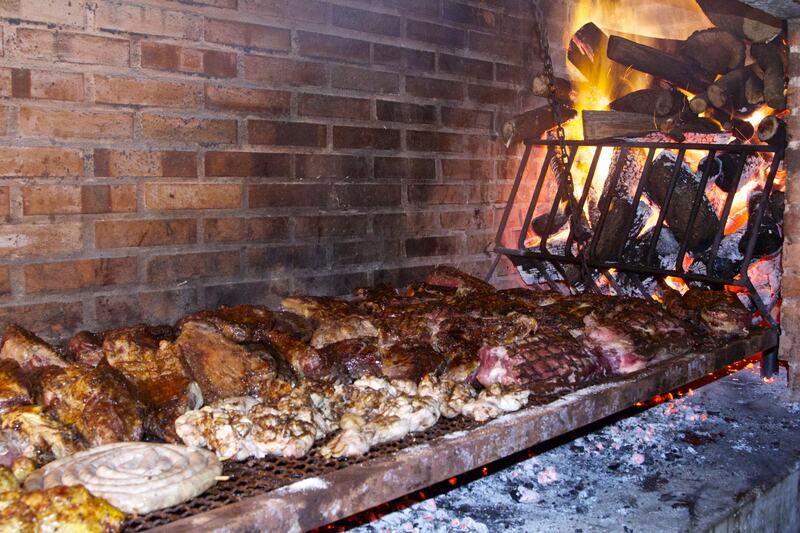 Whenever it rains, all most of us want is some comfort food, and when you’re in Buenos Aires, that takes the form of meat. The city is littered with delicious steakhouses, or parrillas, and you can duck into any one that you find and indulge in the tasty morsels of meat they have on offer. Make sure to get a taxi on the way home: you are definitely going to fill up and possibly get the meat sweats after your meal, and no one wants to be in the rain with the meat sweats. The rain is also a great excuse to cancel everything and just stay in bed. Head to the nearest bakery, or panaderia, and grab some pastries, or facturas, to chomp away on as you Netflix and chill your rainy day away. One of the perks of being in Buenos Aires when it rains is that no one expects you to do anything, so spend your duvet day guilt free in the knowledge that everyone else is doing the same thing. Just because it rains, it doesn’t mean that it’s cold. Heavy, tropical thunderstorms are common in summer after a few days of temperature increase, so the skies are likely to open to wash some of that humidity away. Wet and humid are definitely no conditions you want to be outside in, so take cover in the delicious air conditioned screening room of your closest cinema. Most foreign films (i.e. in English) are subtitled for locals, so you can probably catch a flick in the original language in most movie theatres. 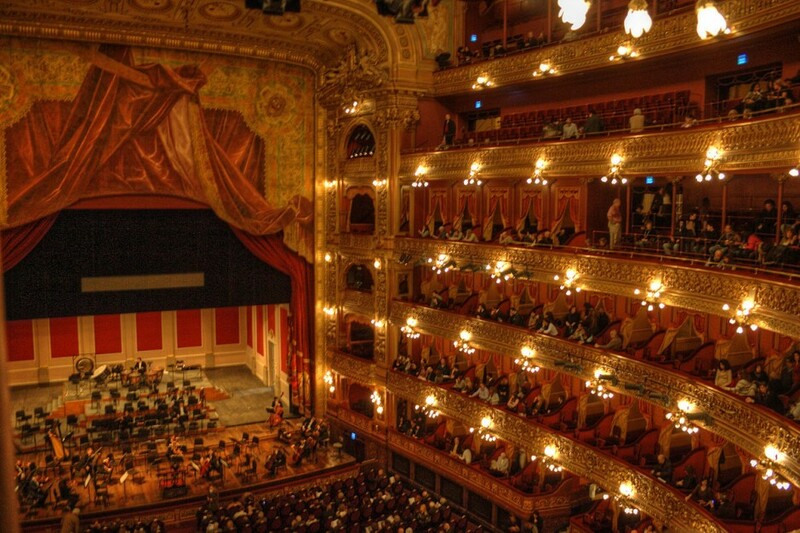 If you hadn’t planned on taking a tour of the Teatro Colon, a rainy day is the perfect time to do so. 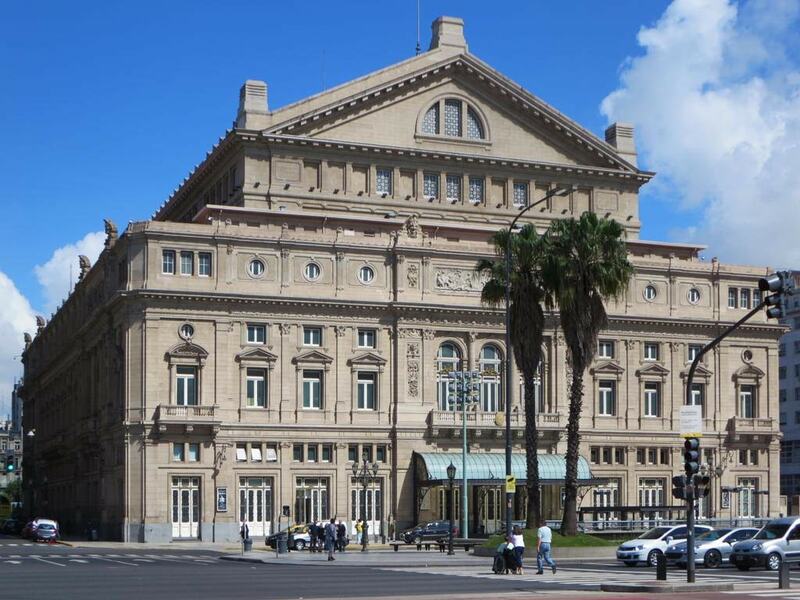 Even if it is grey and miserable outside, the gilded gold ceilings and marble staircases of the Colon will make you feel like the sun is shining bright, such is the glamour and splendour of Buenos Aires’ famous opera house. The tours are about an hour long, but head to the box office and see if you can pick up a ticket for a show if you want to experience the real thing. Rainy days are the perfect time for some afternoon delight, and Buenos Aires is full of love hotels, where you can escape for an hour or three with your significant other and partake in some fun sexytimes until the rain dissipates. Look for the “playa privada” sign on the windowless buildings and you’ll know you’re in the right place. Most telos have parking lots so you can drive right in, keeping you out of the rain until you’re safely indoors.